Here is the first introductory Video from the Online Course. What is holding us back from all we desire? 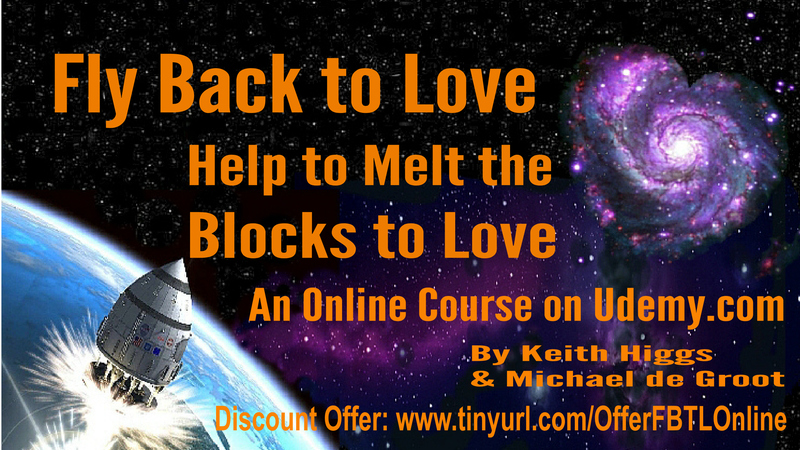 This is an online course on the Udemy Learning platform which will help you identify what is holding you back and Melt those Blocks to Love Success and Happiness. There are Lots of other Ideas, Growth, Lessons and Questions in this Empowering course. To view the course with a significant discount offer of Over 50% deducted from the normal price, click below. The course has a risk-free money back guarantee. I enjoyed this Course, finding it to be very detailed. What comes across is a very sincere and passionate interest in the subject area. I do believe it would find interest across all age ranges. I loved the meditation section and feel it was handled gently and sensitively. As a meditator myself, i found this particularly appealing. I also thought the illustrations which popped up from time to time during the course added an extra dimension. In all I was most satisfied with the course content and delivery. Bravo! — Jayne. I found this course captivating, user-friendly and very healing. I felt like the instructor held my hand and both skilfully and compassionately guided and accompanied me on a journey into, through and out the other side of my limiting beliefs. Through practicable, doable and thought-provoking exercises, I was enabled to take an honest look at these limiting beliefs, and with the various tools offered, to challenge them and ultimately trade them for loving empowering beliefs. I took this course at a time when I felt defeated by life, particularly in the career area. I’m nearing the completion of an administration course. While I was overwhelmed by fear, I now know that possibilities for my dream job abound, as do possibilities for my deepest and most secret desires! — Rose. Keith Higgs walks the talk here. He manages to meet each course participant where they’re at. Take his hand too, and journey back to Love. 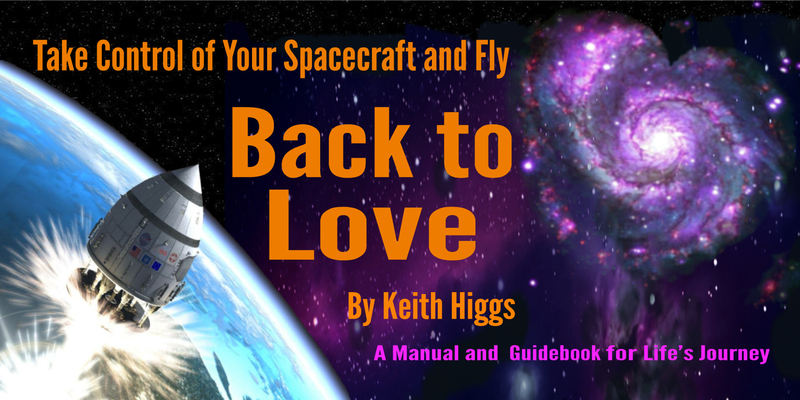 In this concise course, Keith shows us how to head back to love, and provides valuable advice on well being and self-actualisation. I took this course whilst separating from my girlfriend. The content guided me towards following what I wanted to do – to avoid bitterness, anger, and hatred. The course also contains thought provoking content on habit patterns that hold us back, identifying who we are, and how to set goals. I was able to derive more focus on my life by engaging with the exercises that the course presents. As the description states, the video contains some road traffic noise, such as the sound of ambulances. However, this is not a problem because the pertinent points are presented through beautiful caricatures, which makes the presentation very easy to understand. Keith’s presentation style is a joy to watch – lively and very clear. I’ll be watching this course again, and I expect that there’s much for me to gain by watching it several times more. This course helped me very much and if you find yourself in similar situation, I’m sure it’ll help you too. Thanks a lot Keith! — Tim.